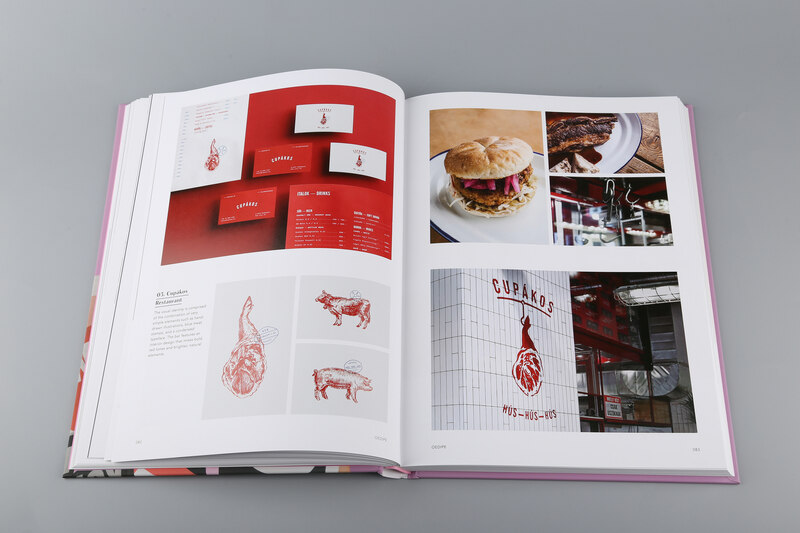 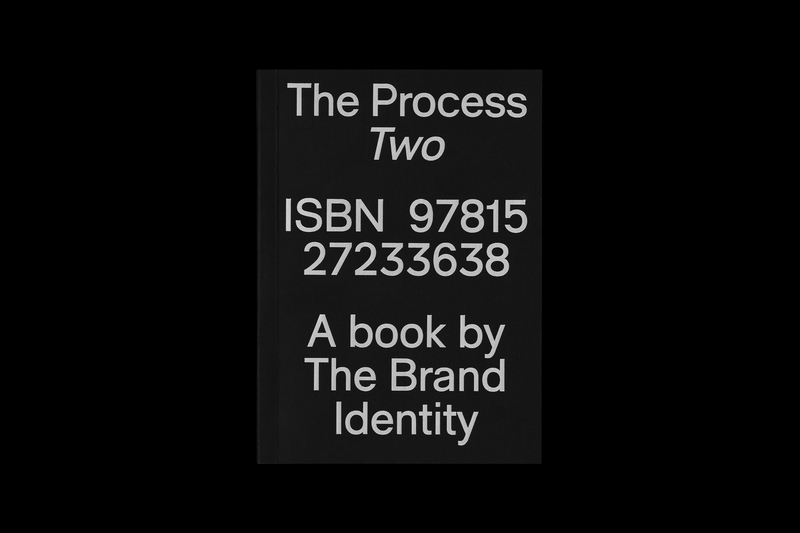 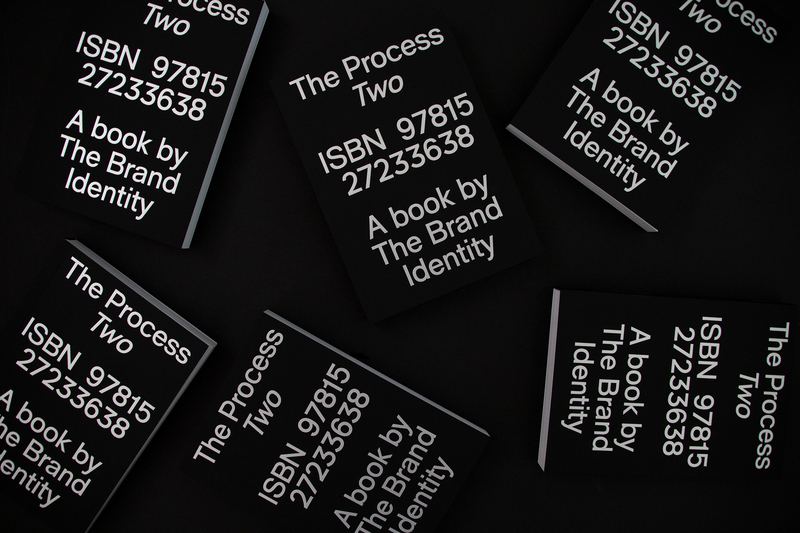 The Process Two showcases the unused and unseen ideas, concepts, mockups and sketches that were created during the branding process. 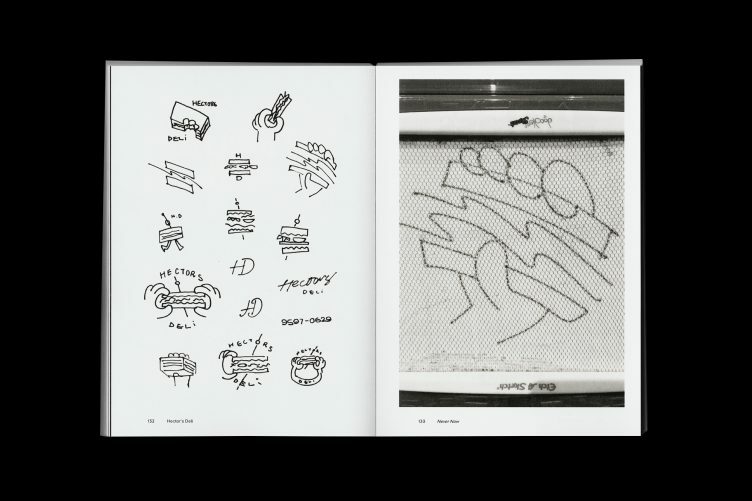 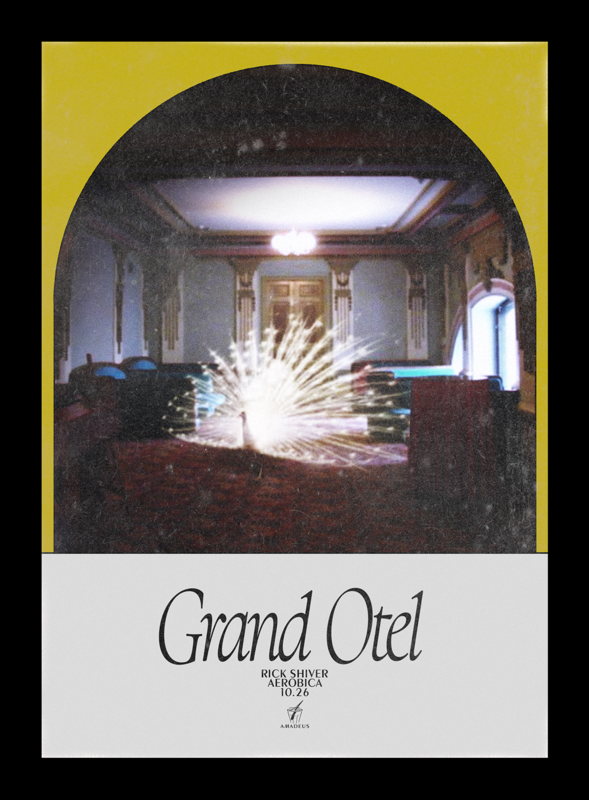 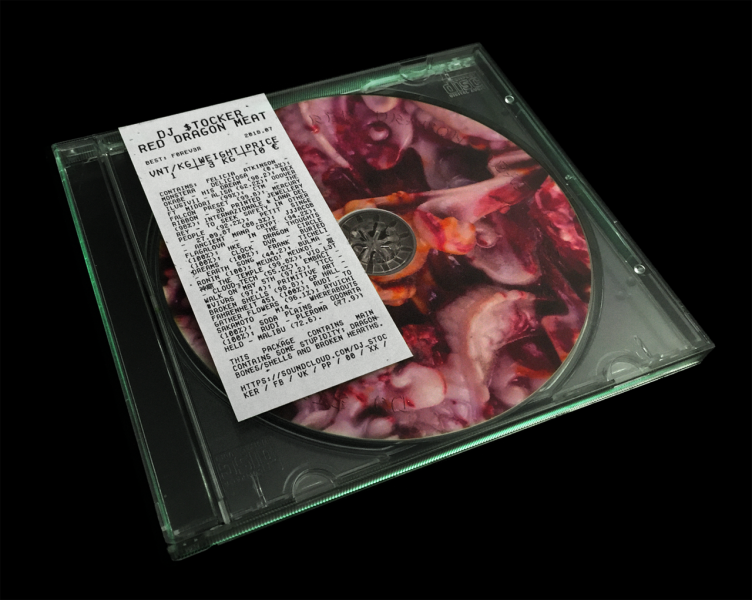 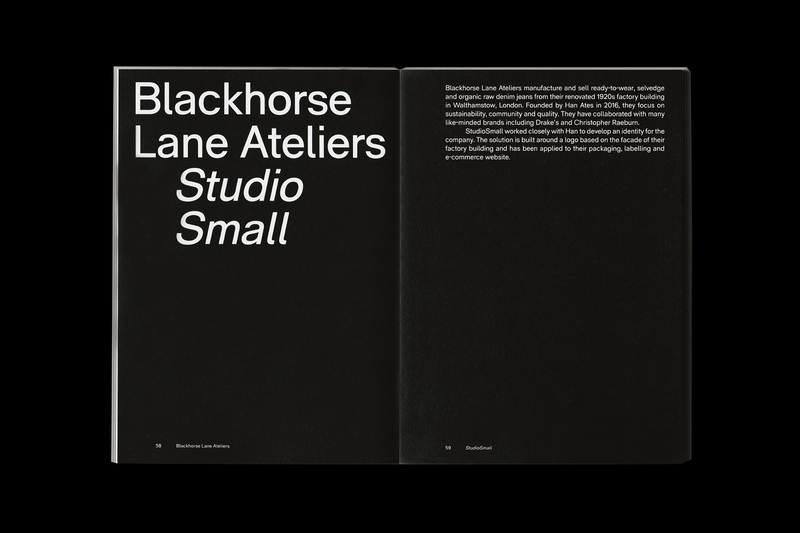 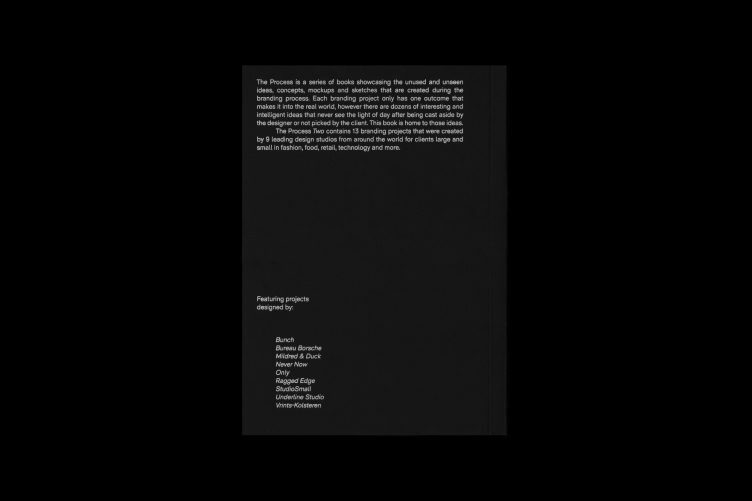 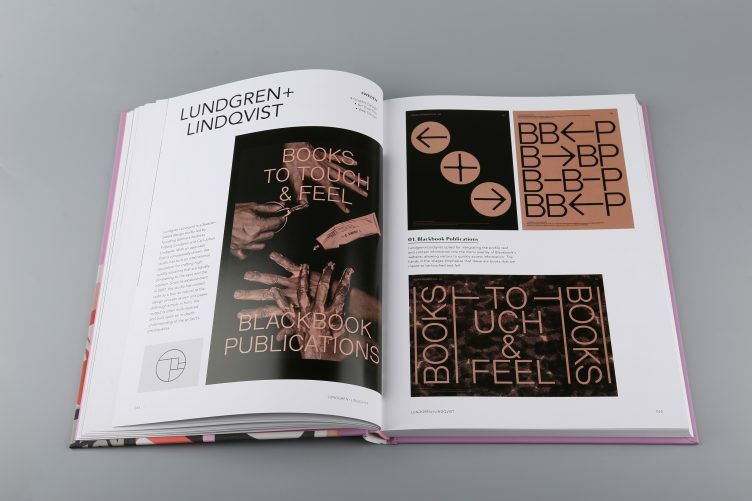 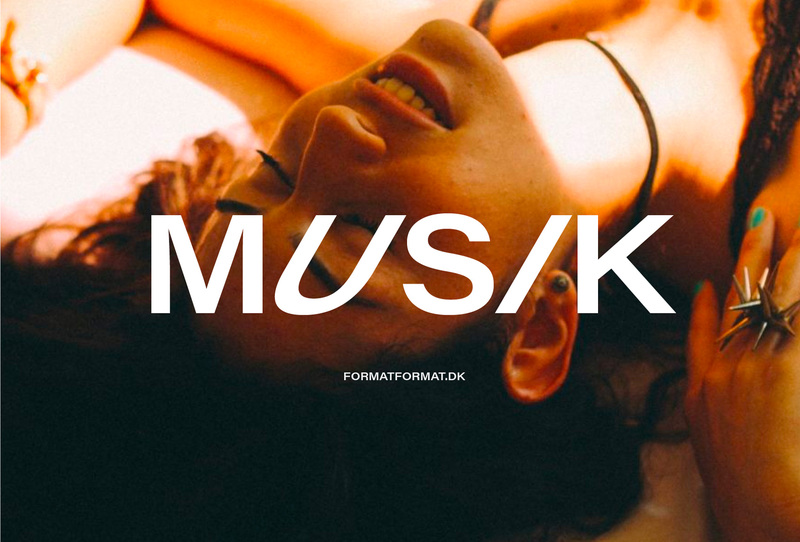 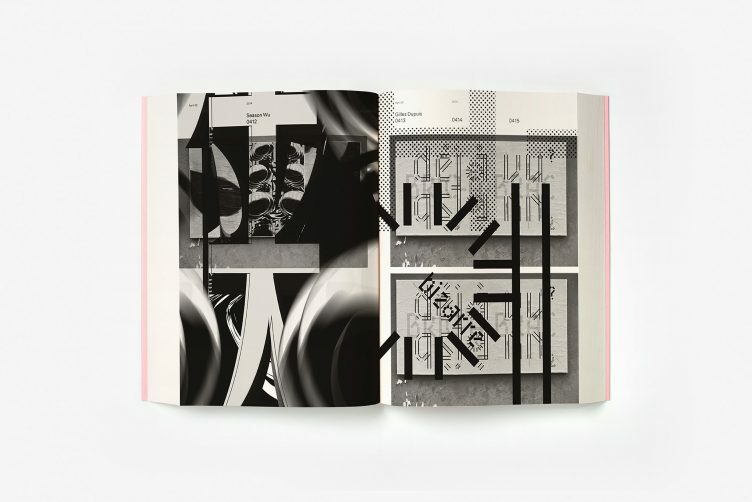 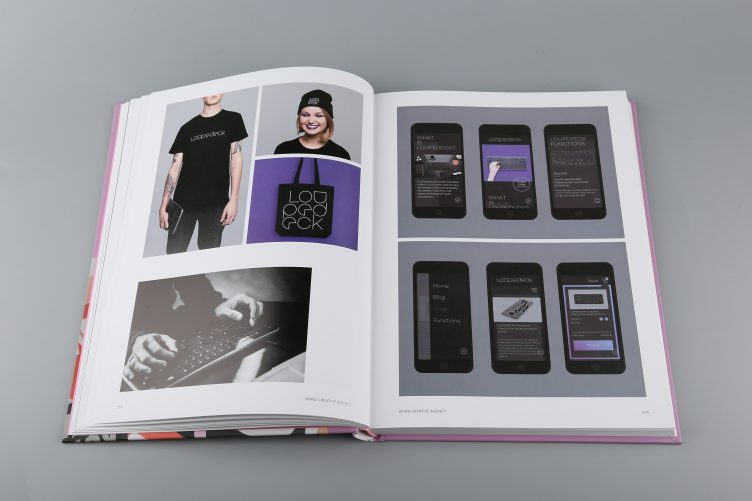 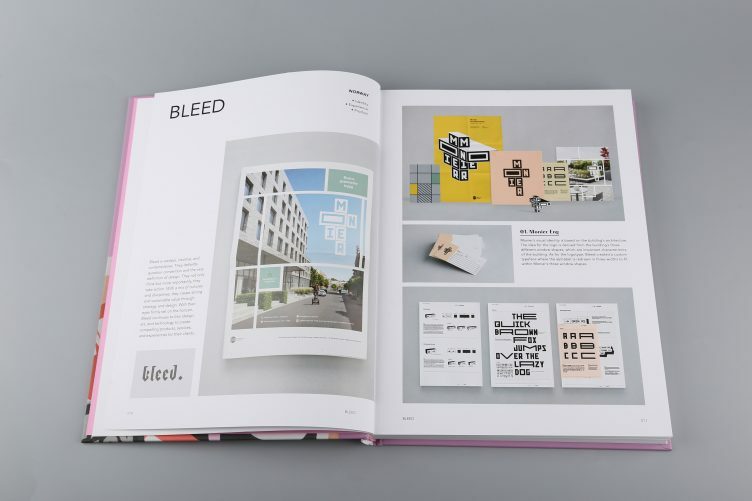 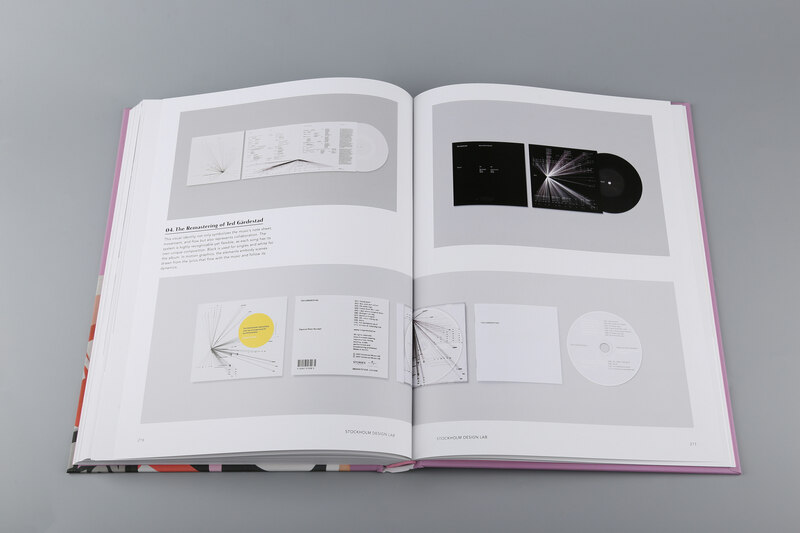 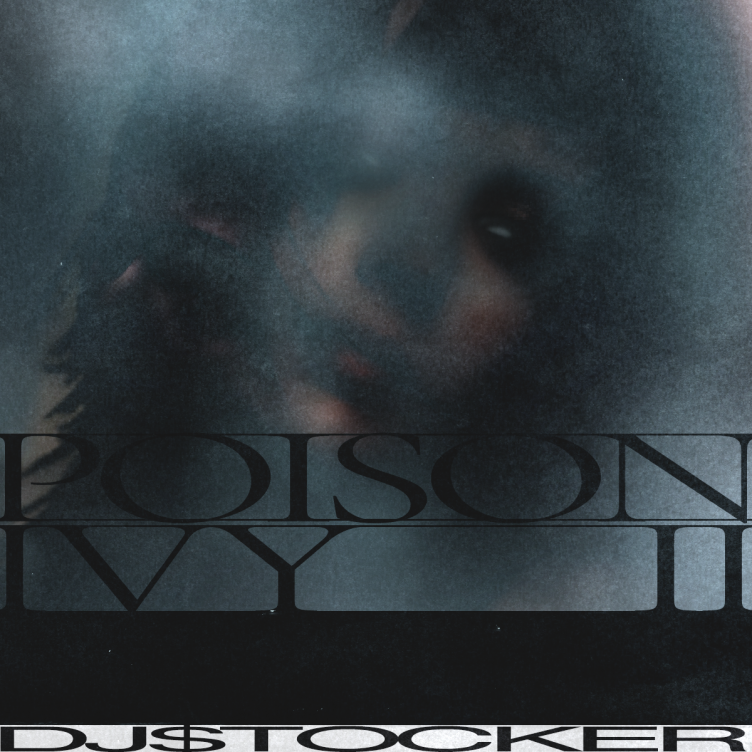 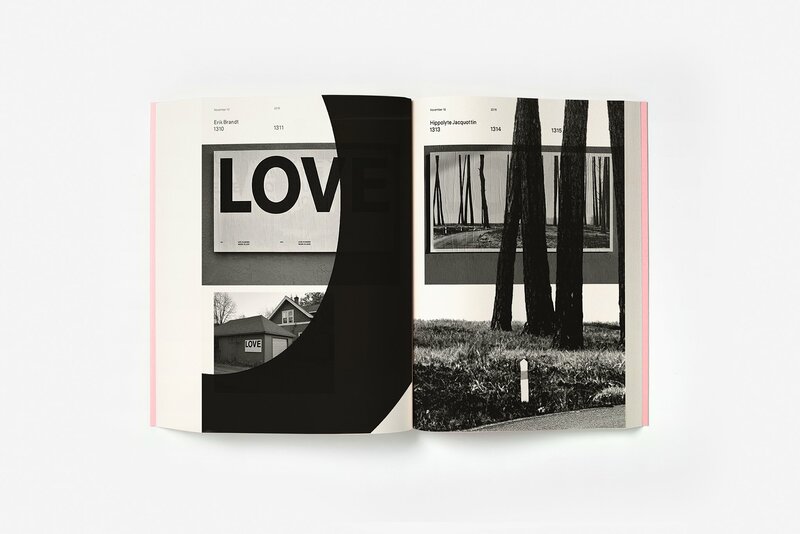 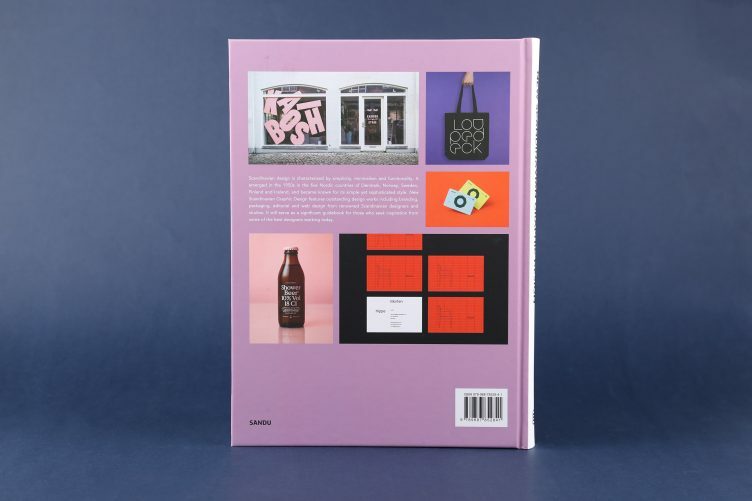 The book contains projects by Bunch, Bureau Borsche, Mildred & Duck, Never Now, Only, Ragged Edge, StudioSmall, Underline Studio and Vrints-Kolsteren. 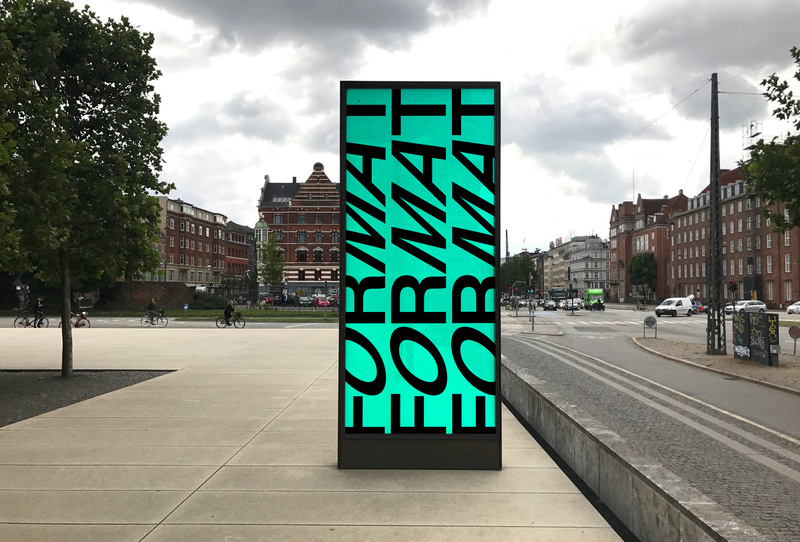 Typographic exploration in a public space. 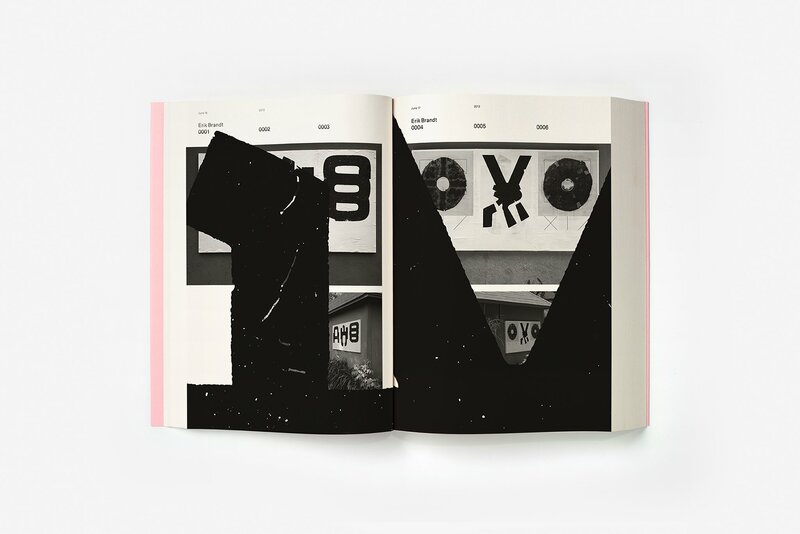 Curated by Erik Brandt, Ficciones Typografika was a project dedicated to typographic exploration in a public space. 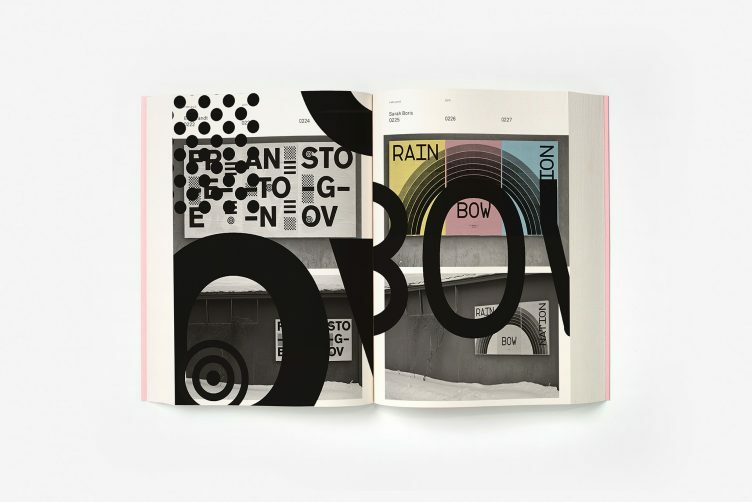 Over a five year period, a modest poster board hung in a Minneapolis neighborhood became a barometer for experimental typographic practice within the global design community. 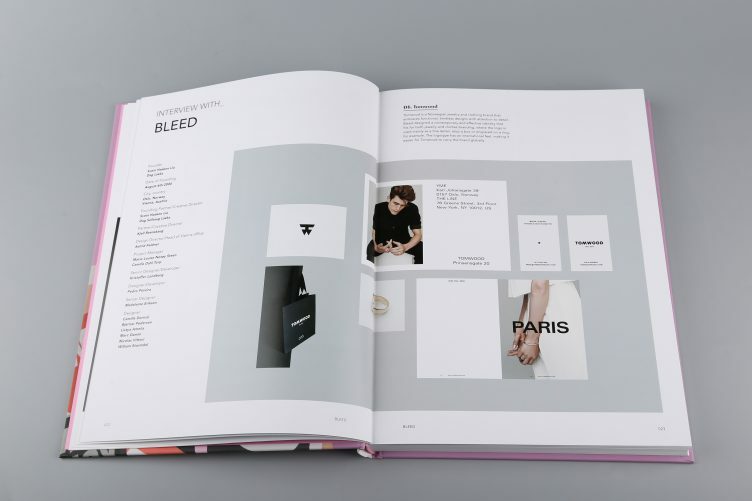 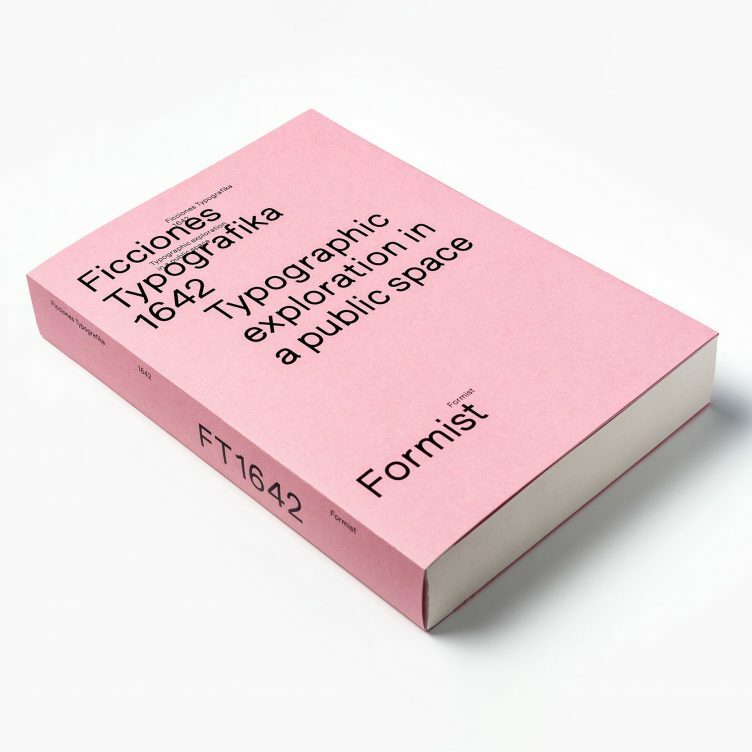 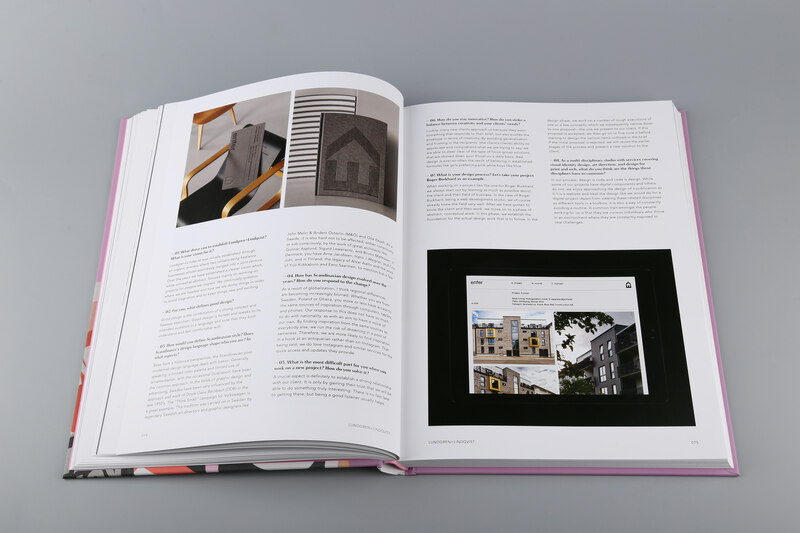 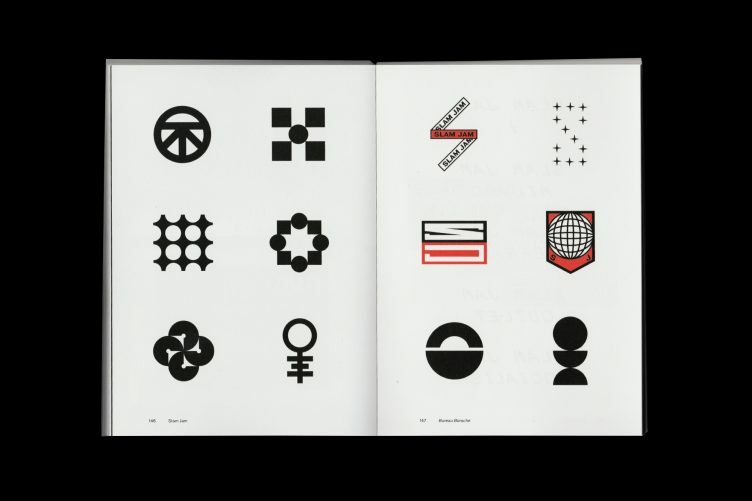 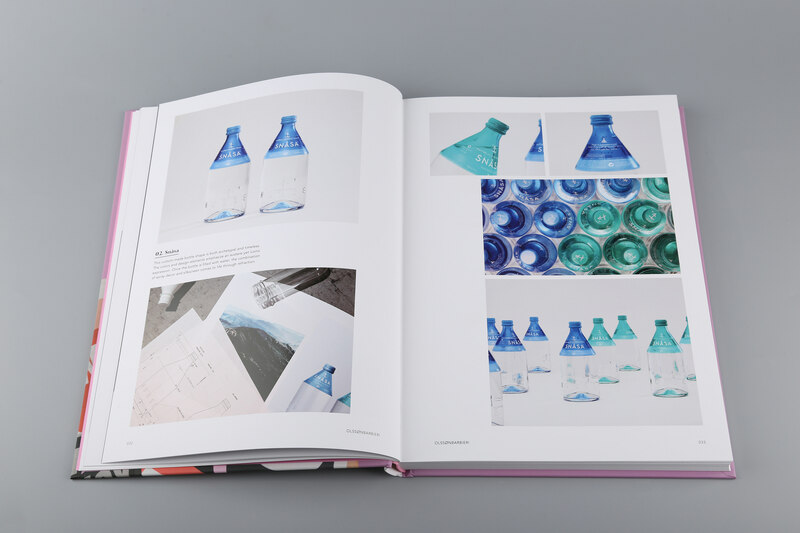 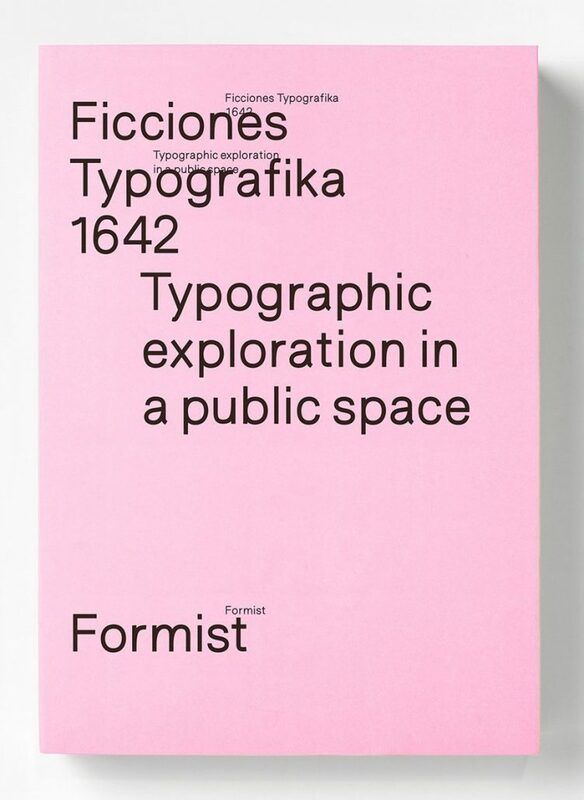 At 624 pages, 1642 is a dense tome that documents the complete project, featuring works ranging from big-name designers to talented students. 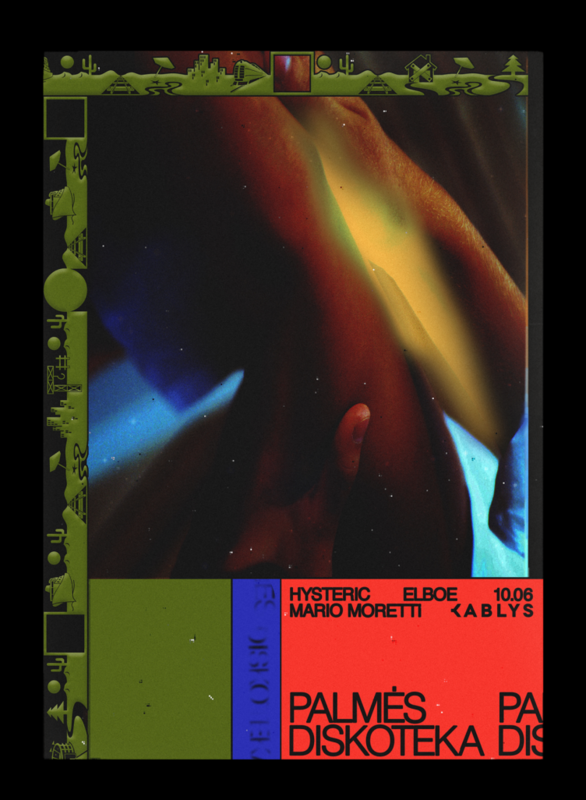 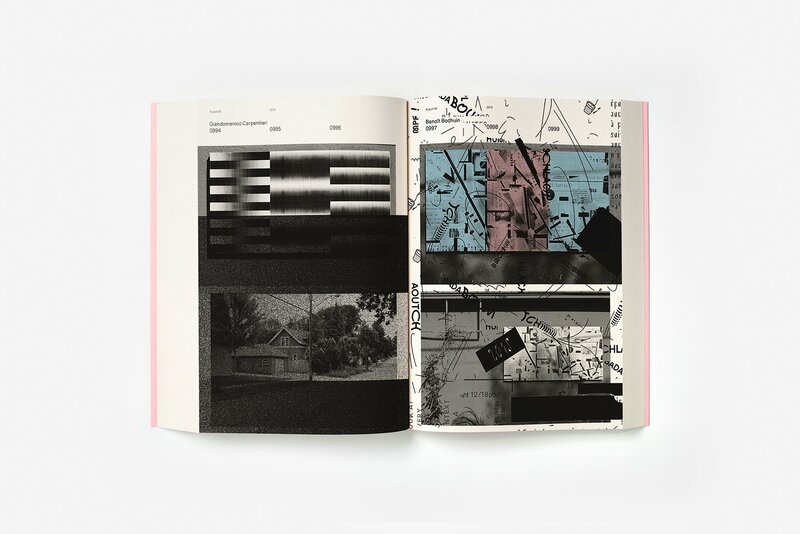 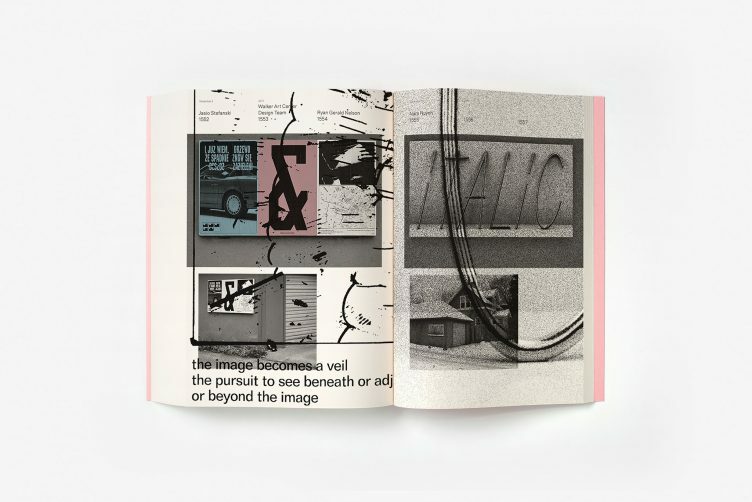 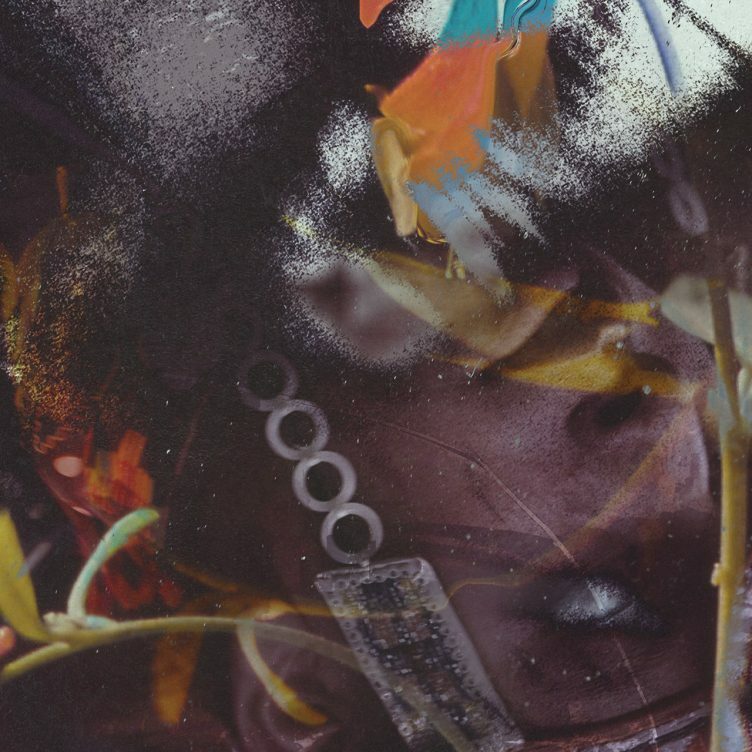 Conceptually approached as the last Ficciones Typografika (hence the title 1642), the book is an expressive and visceral experience, rather than an encyclopedic documentation. 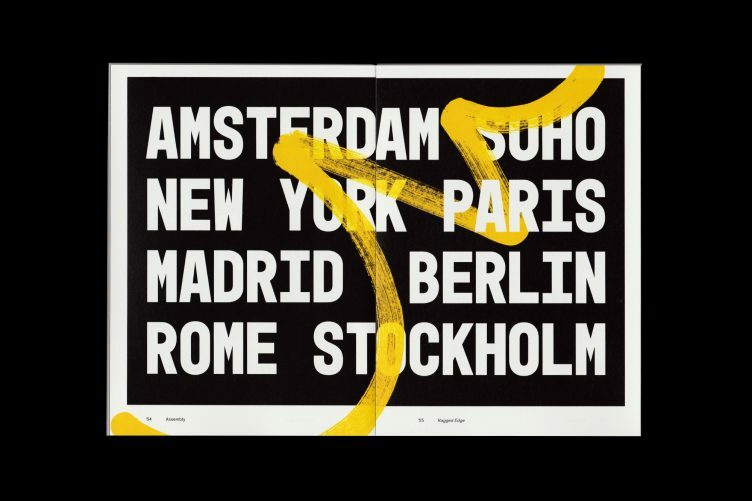 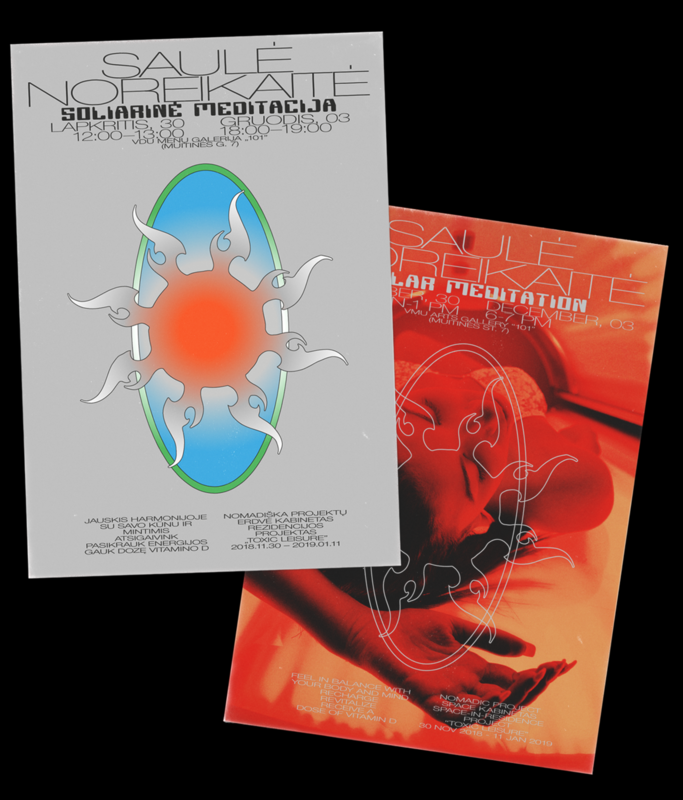 Every installation of works is reproduced along with an overprint of the original posters at 1:1 scale. 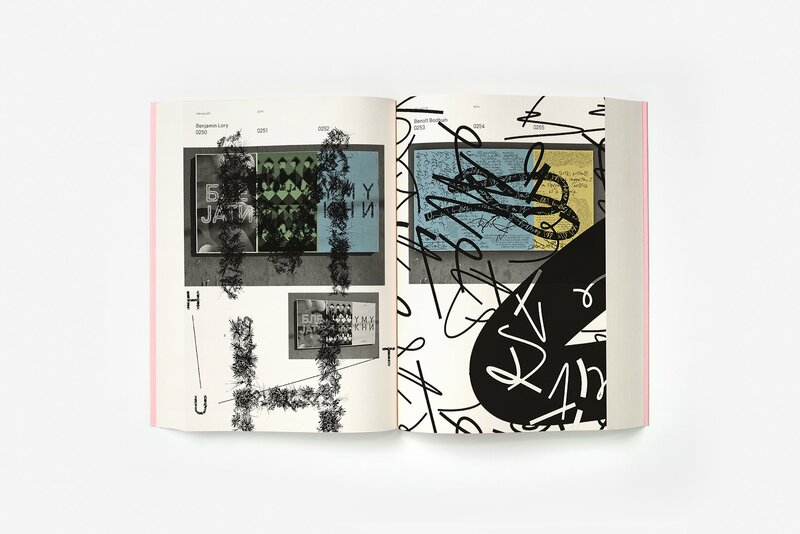 The overprints are essential to the poster experience and provide the reader with an actual size window into the Ficciones Typografika project. 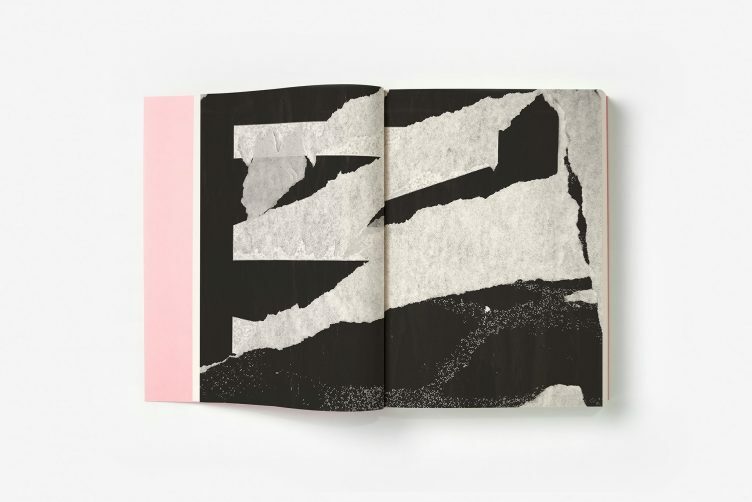 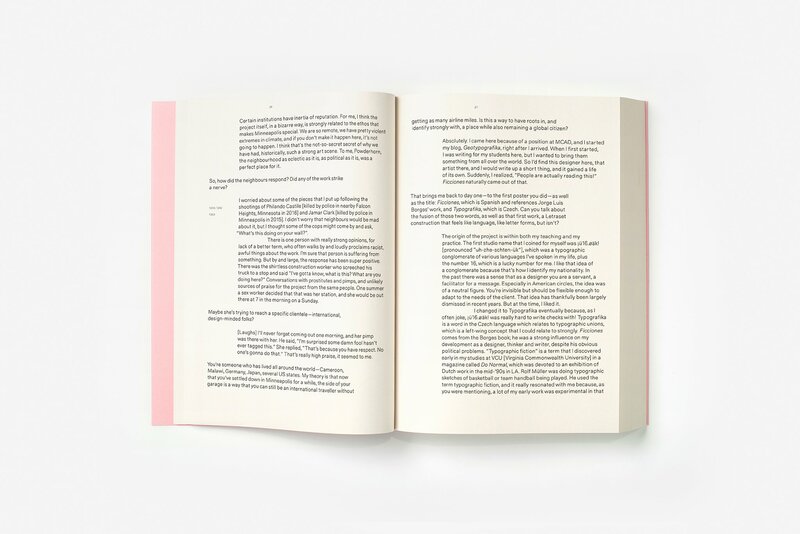 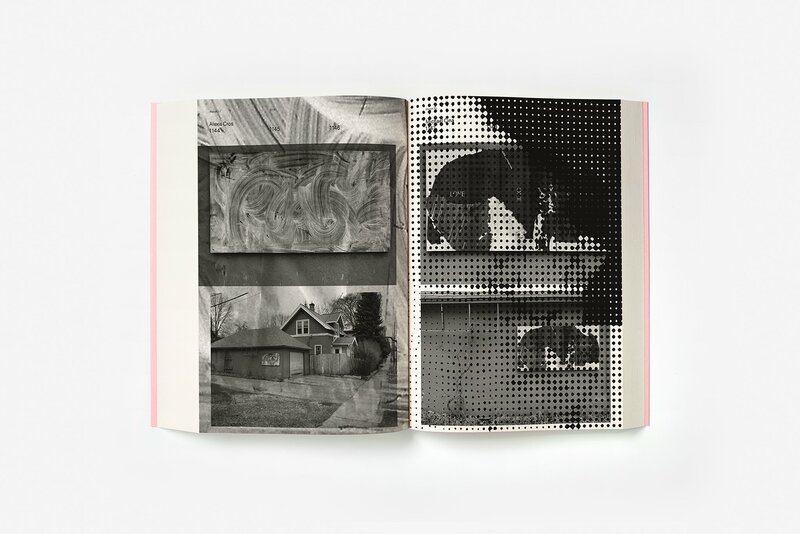 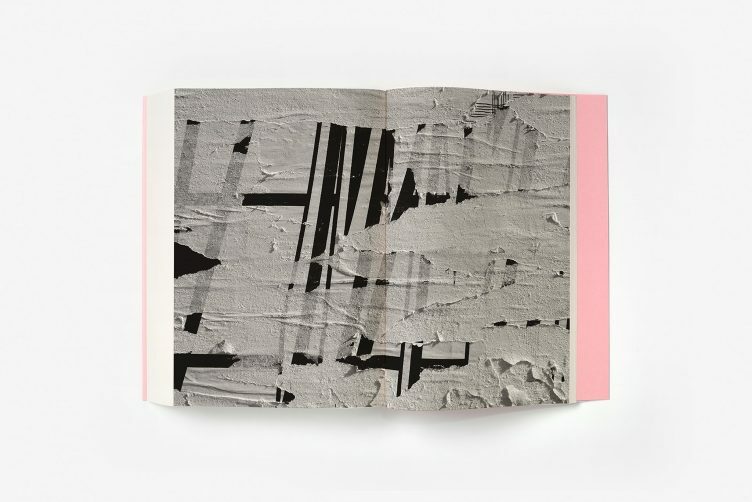 The volume features a meditative text by Ben DuVall, as well as an enlightening conversation between project curator, Erik Brandt and Paul Schmelzer from the Walker Reader. Typeset in a custom Formist typeface, Ficciones Typografika, 1642 is an appropriately authentic and fantastically diverse design experience. 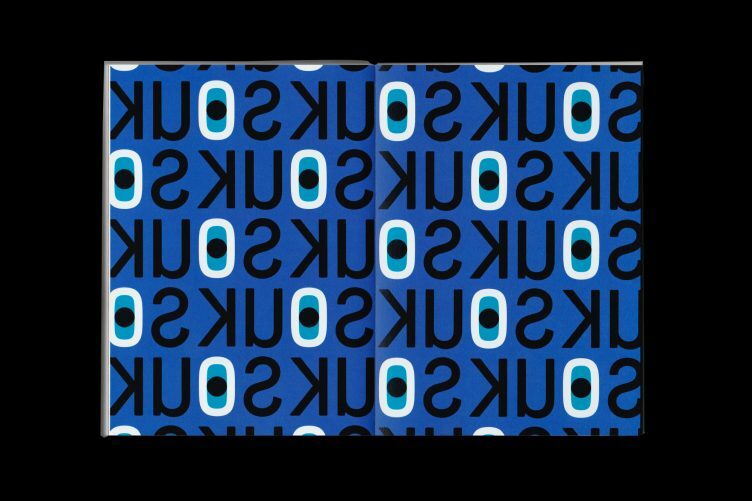 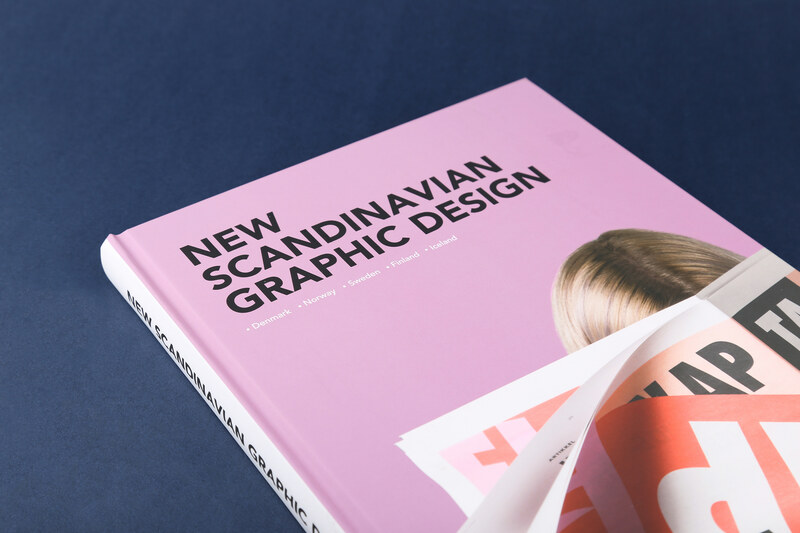 Scandinavian design is characterized by simplicity, minimalism and functionality. 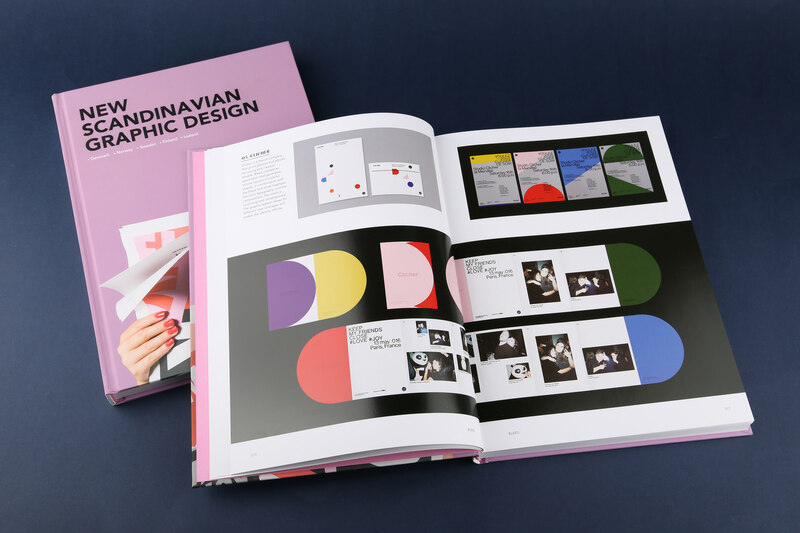 It emerged in the 1950s in the five Nordic countries of Denmark, Norway, Sweden, Finland and Iceland, and became known for its simple yet sophisticated style. 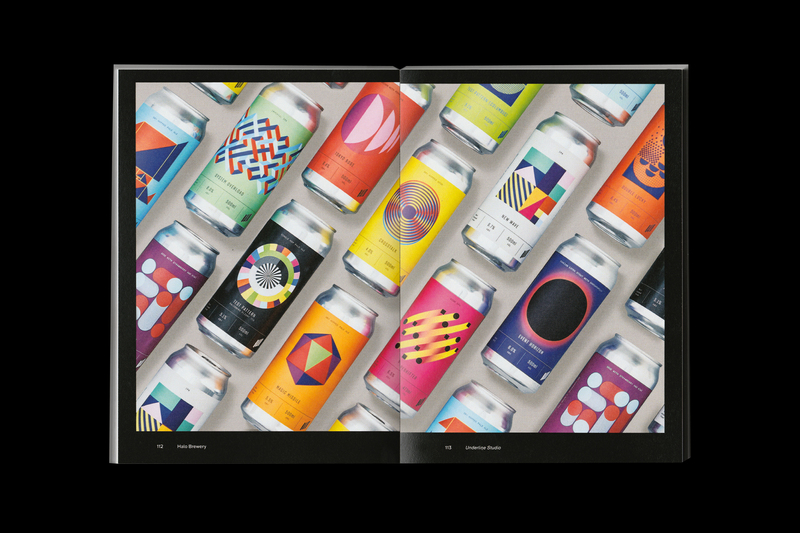 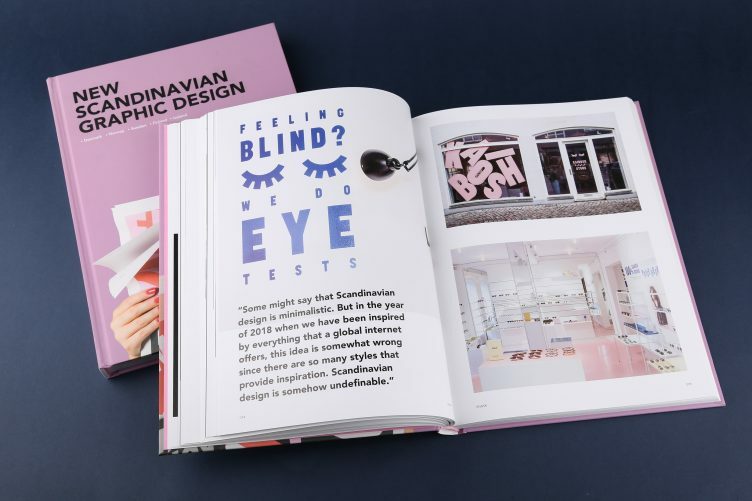 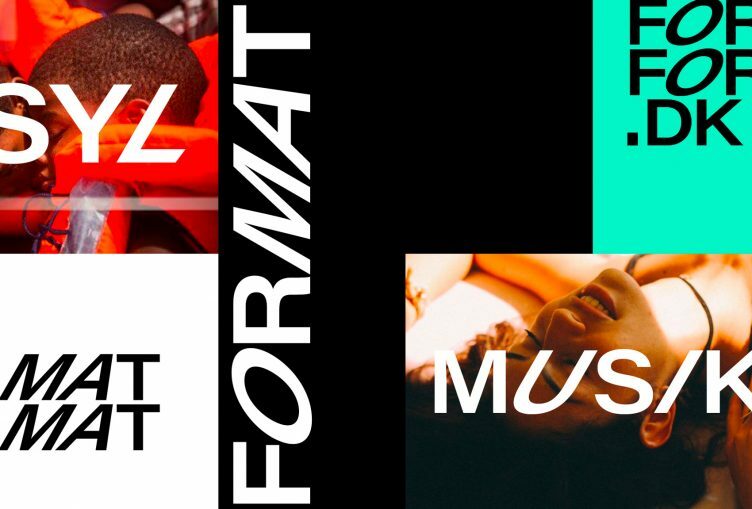 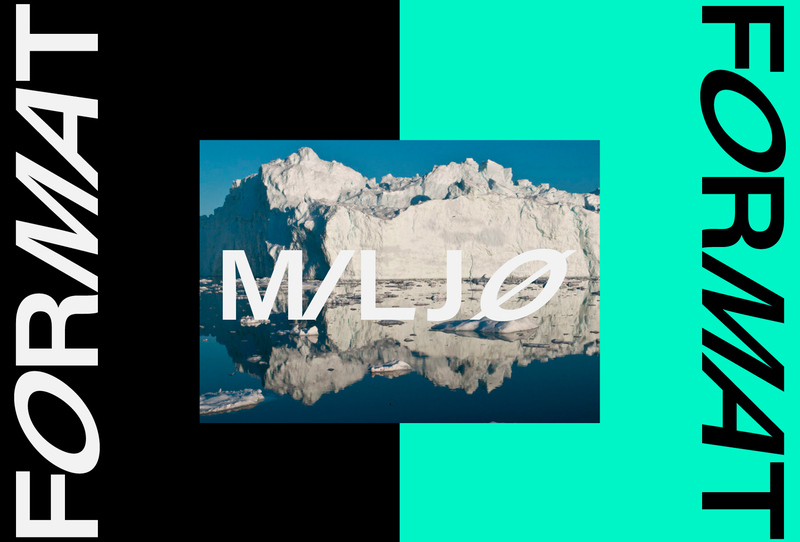 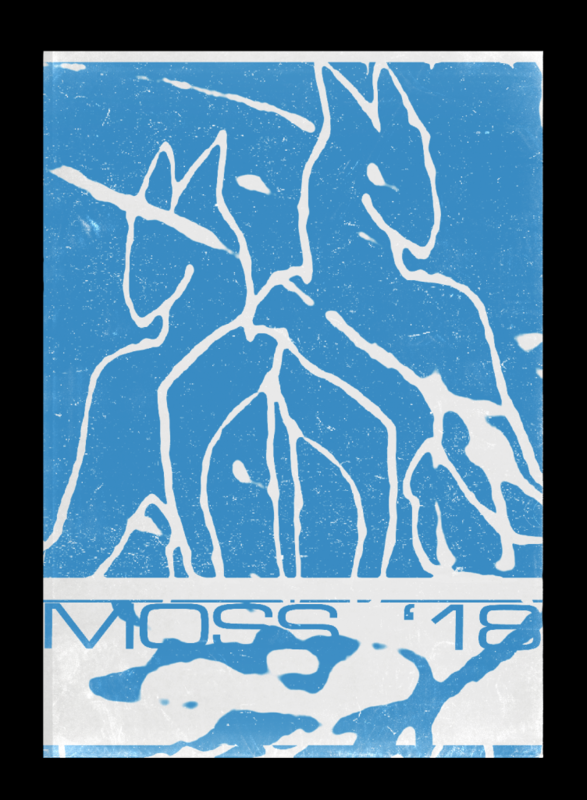 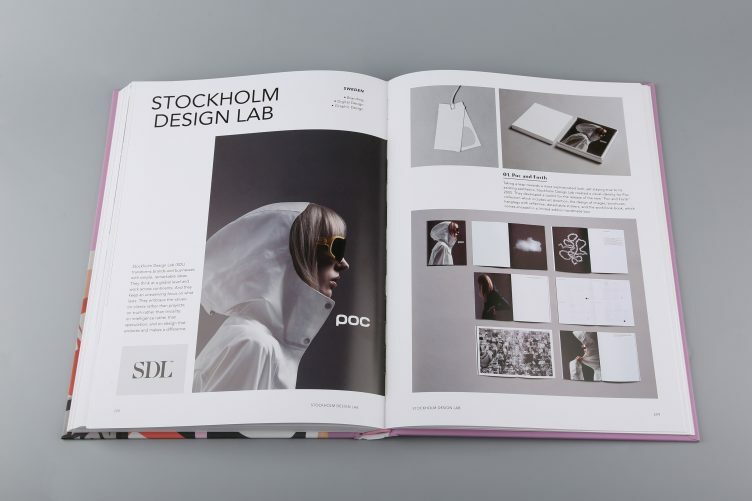 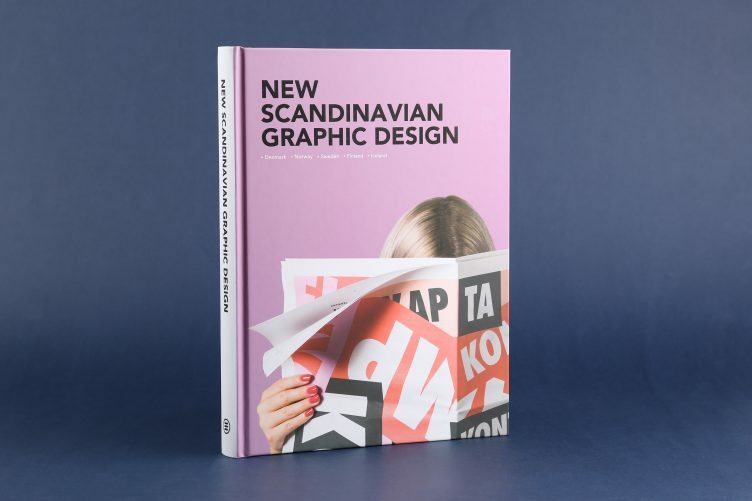 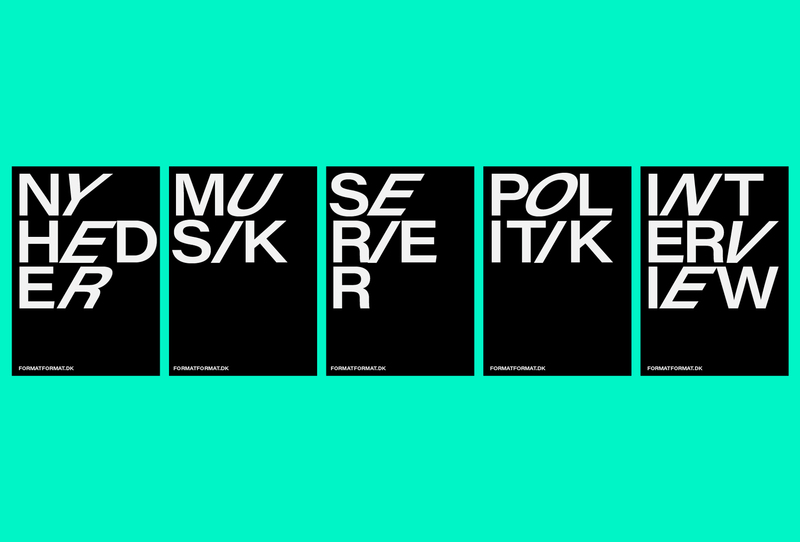 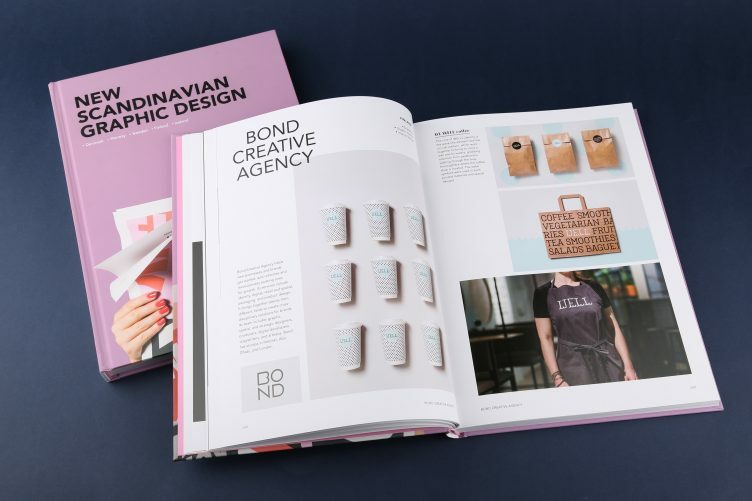 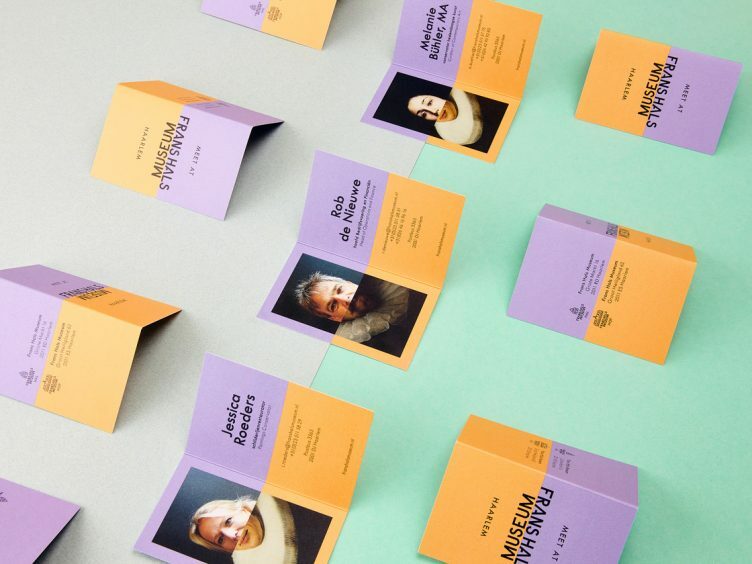 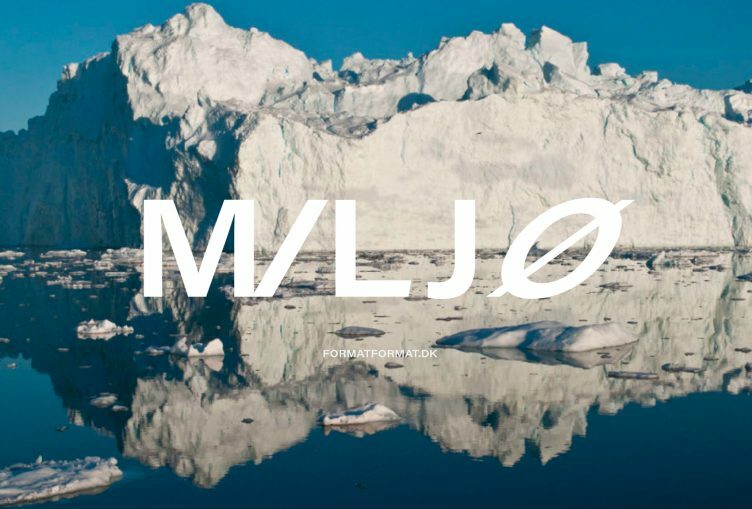 New Scandinavian Graphic Design features outstanding design works including branding, packaging, editorial and web design from renowned Scandinavian designers and studios. 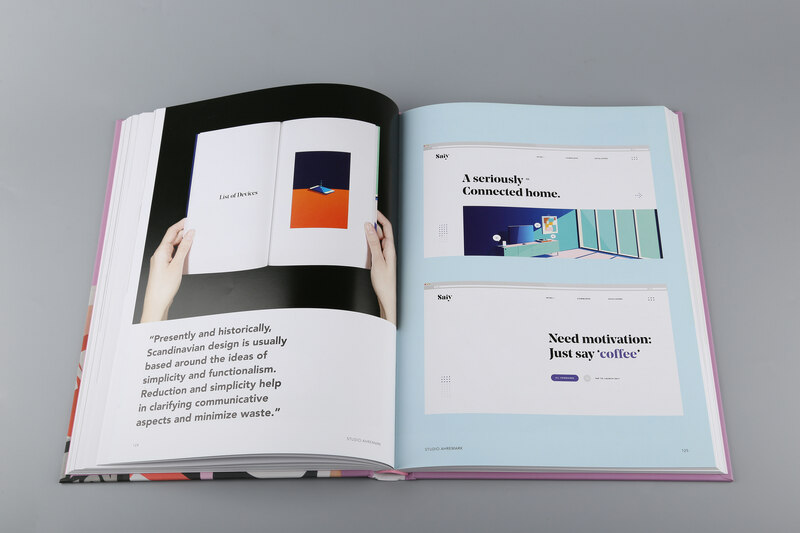 It will serve as a significant guidebook for those who seek inspiration from some of the best designers working today. 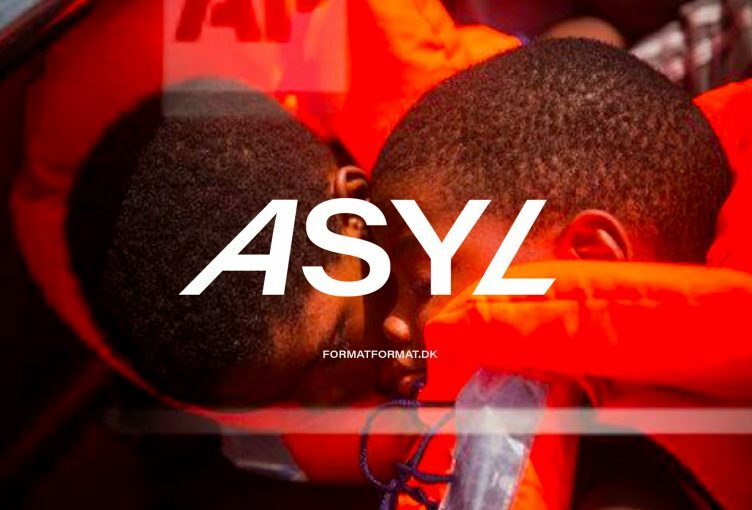 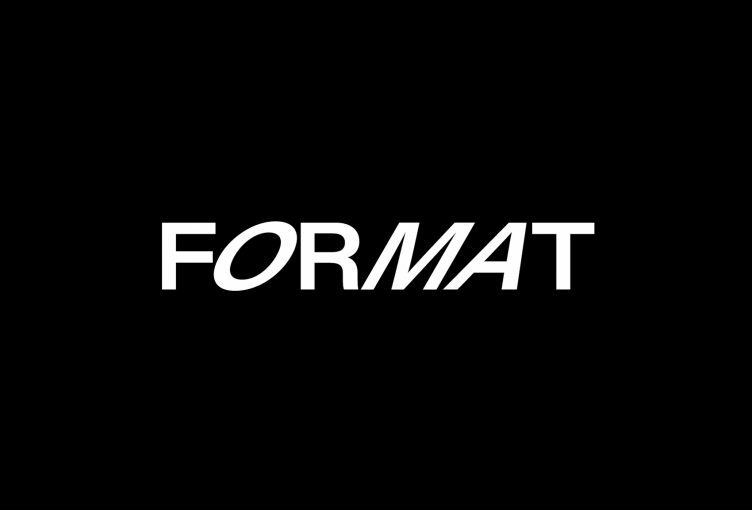 A new FORMAT news platform. 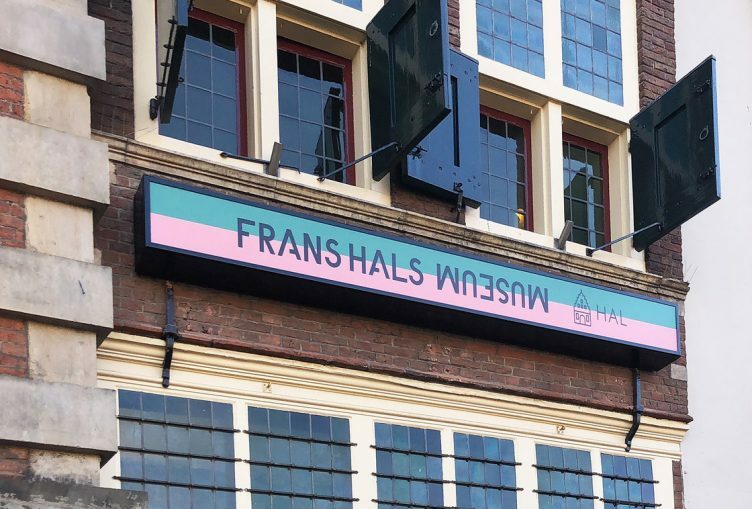 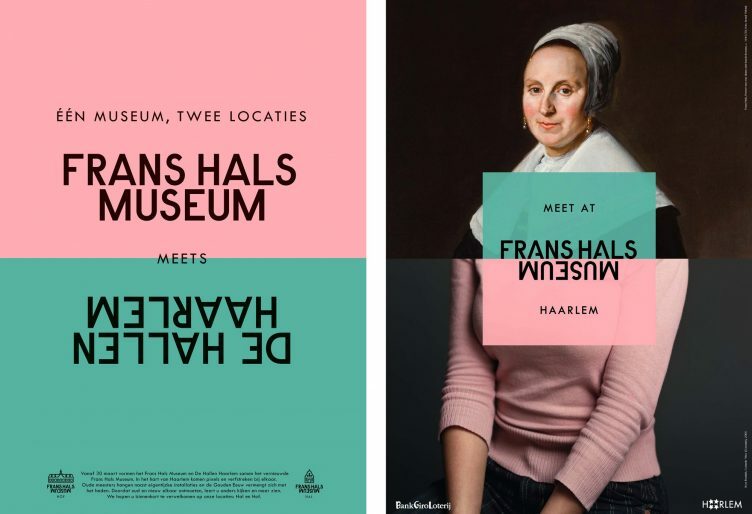 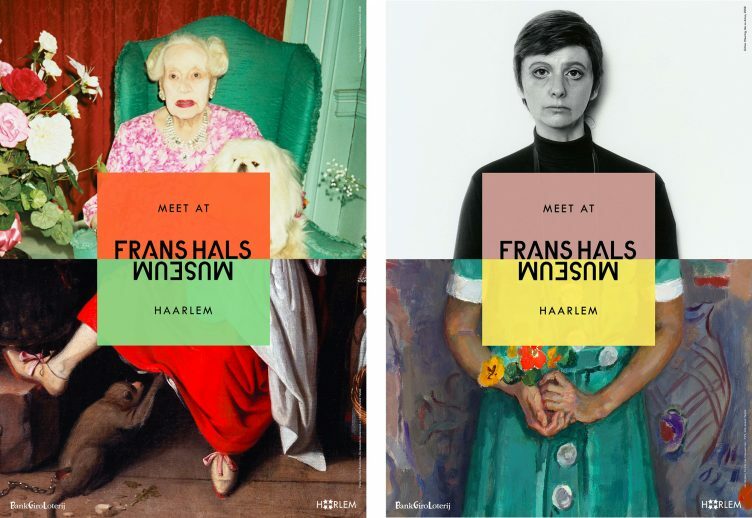 The Frans Hals Museum in Haarlem is mainly known for its old masters from the Dutch golden age. De Hallen for its collection of contemporary art. 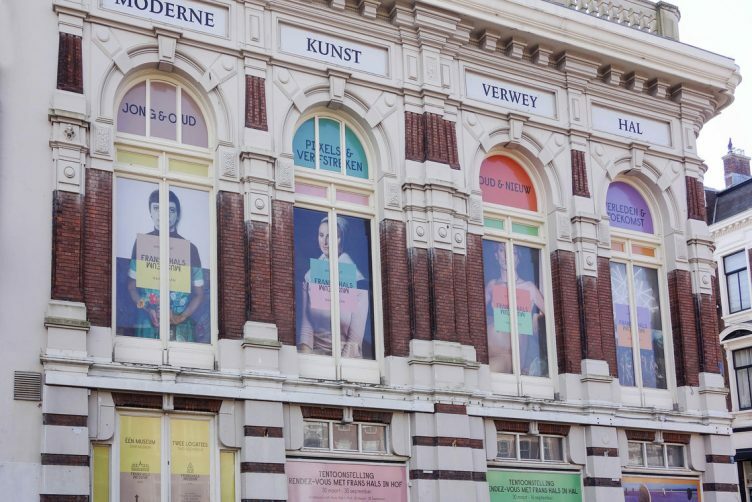 Both museums decided to merge, and will from now on operate under one identity, which must represent art of the seventeenth as well as the twenty first century. The new museum became a place where opposites meet. 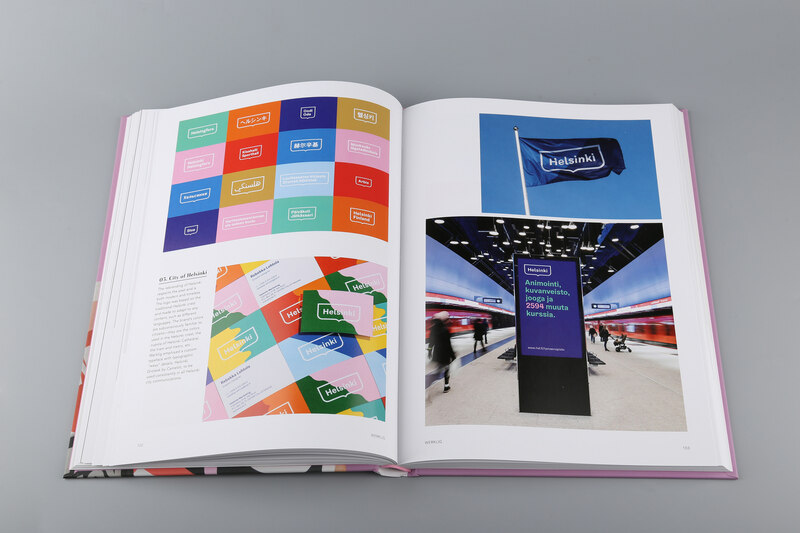 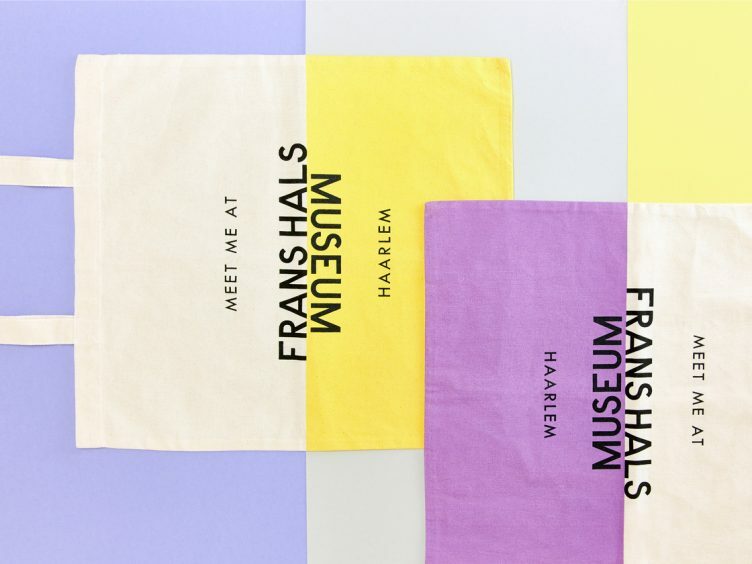 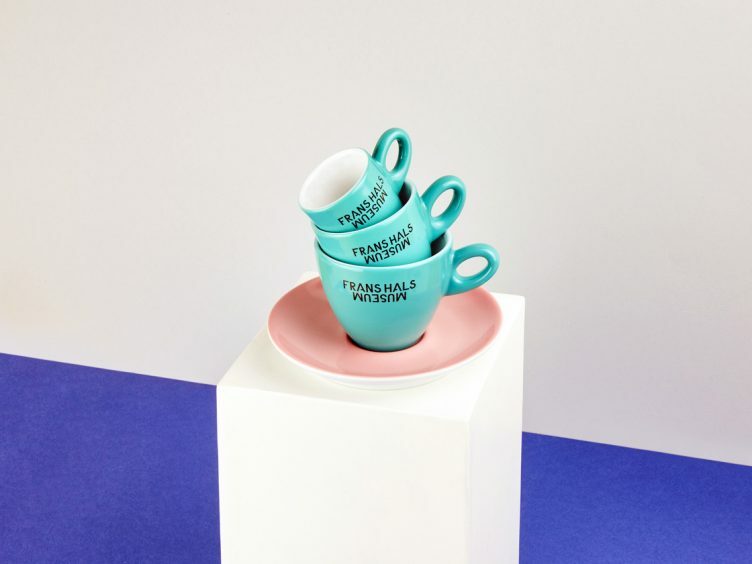 This concept comes to life in a colourful way when collections blend into each other in exhibitions, but also in every single detail in and around the museum. 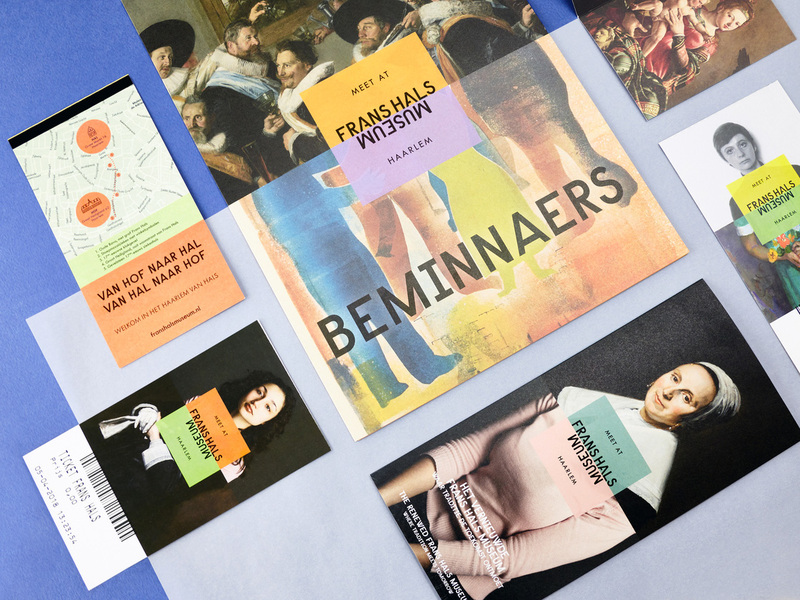 Bringing opposites together lends more meaning and relevance to both collections and manages to appeal to a wider group of people than the sum of their own original audiences.